I was close to the Gulf Coast but first I had to get an early dinner. Where to grab some grub? 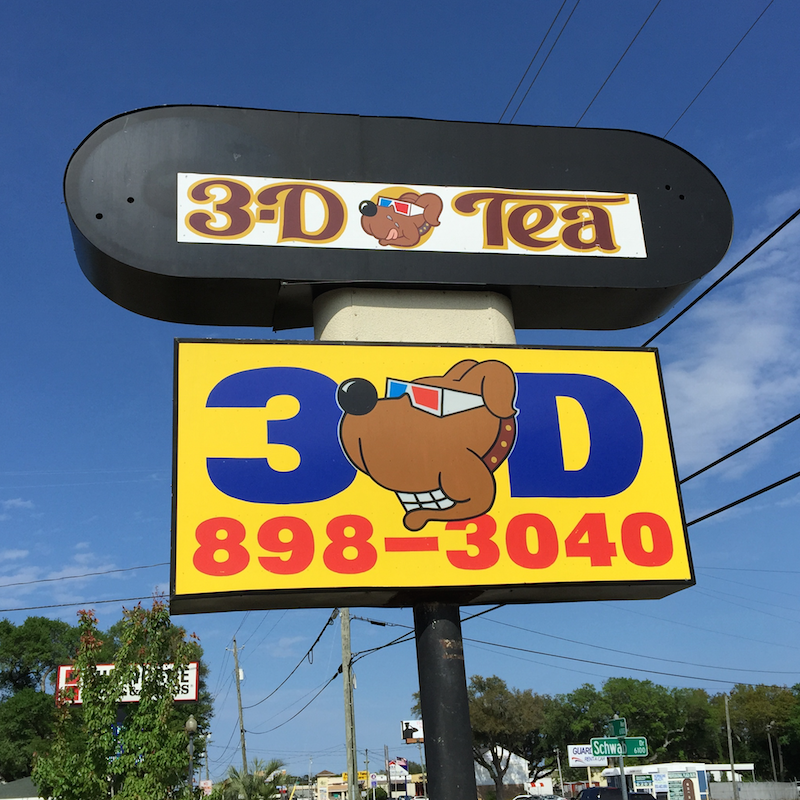 I checked Urbanspoon's list of best cheap eats in Pensacola and found 3-D Dogs. Since's it's right on the way to the beach, why not give it a try? 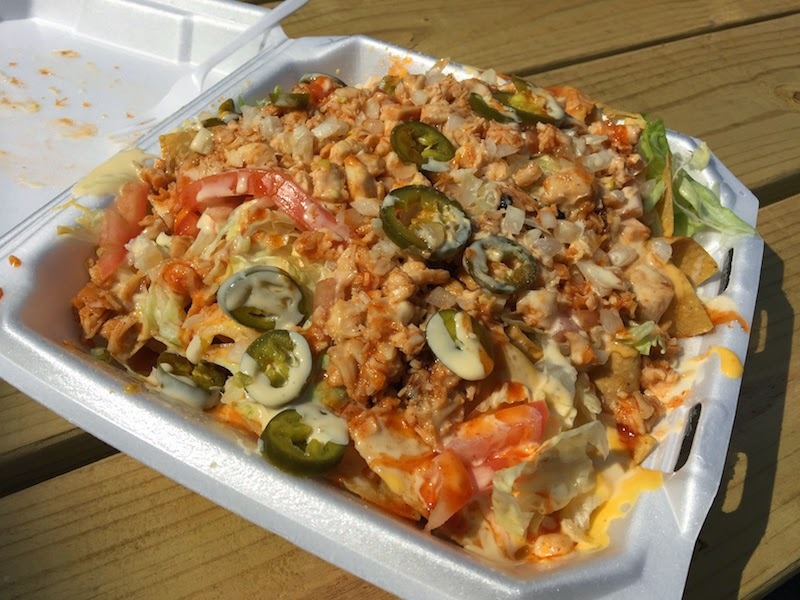 Read my full review of the Sriracha Chicken Nachos at 3-D Dogs in Pensacola after the break. With a name like 3-D Dogs you'll find plenty of hot dogs, but they also have nachos so I asked about the Sriracha chicken nachos and was told they included a 4-cheese queso, so that's what I got. There's also jalapenios, lettuce, tomatoes, and onions in addition to the shredded chicken, cheese and Sriracha. The Sriracha is cooled down a little, and overall this is a spicy but not off-the-hook crazy hot. You won't go hungry with this meal. It filled the entire tray and I was stuffed after I was done. When I asked for a drink, I was told that yes, they have sweet tea, but did I want to try that as a slushie? 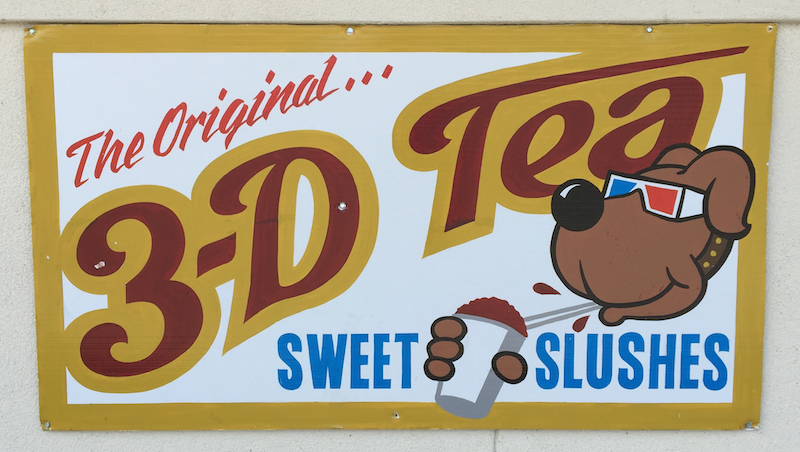 Well, of course I had to get the sweet tea slushie. 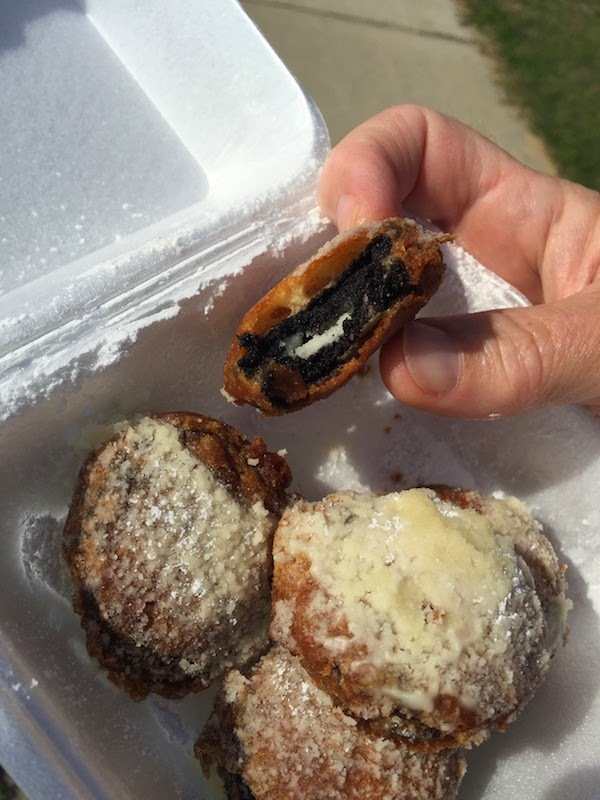 It was delicious and perfect on a warm day. They also have lemonade slushes. 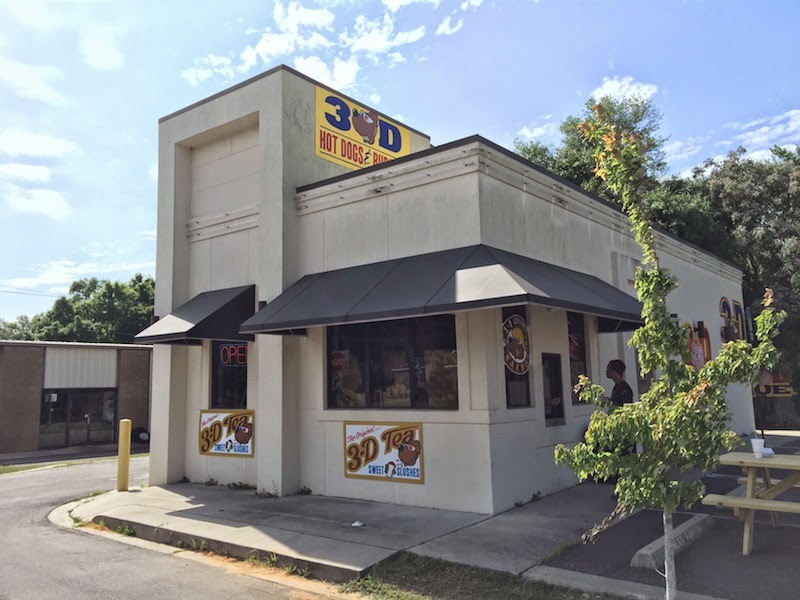 Turns out that 3-D Dogs has been open only a few months, having relocated from Montgomery. This location is new but they've been serving up the dogs for a long time which explains why the grub is so tasty. 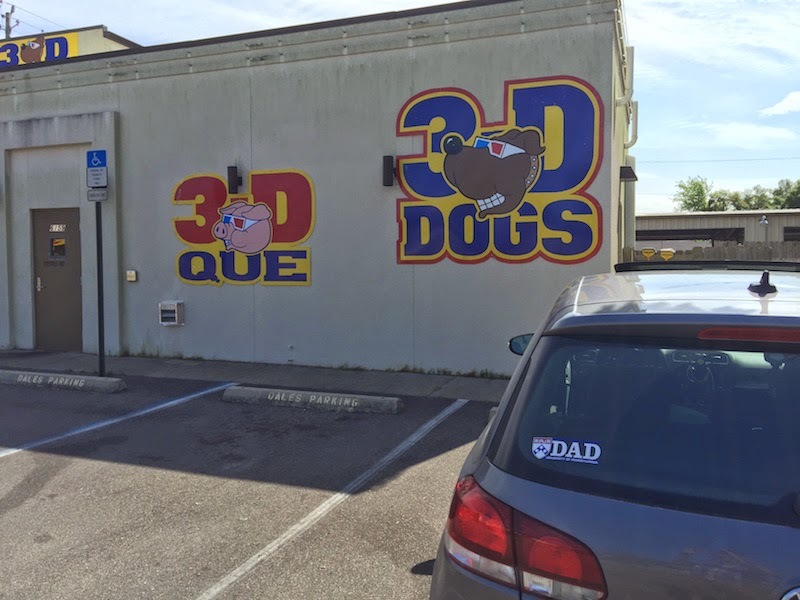 Great food, friendly service, and a convenient location -- I'm sure 3-D Dogs is going to be around a long time! 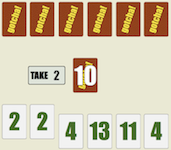 TIP: Get one of the slushes!